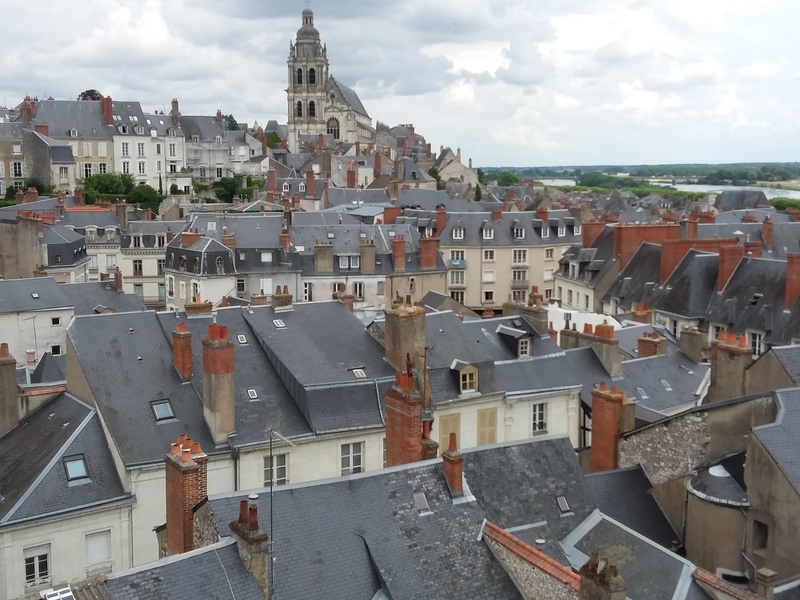 Blois is a city of exquisite beauty with a rich royal history which is palpable even today in the Chateau Royal. 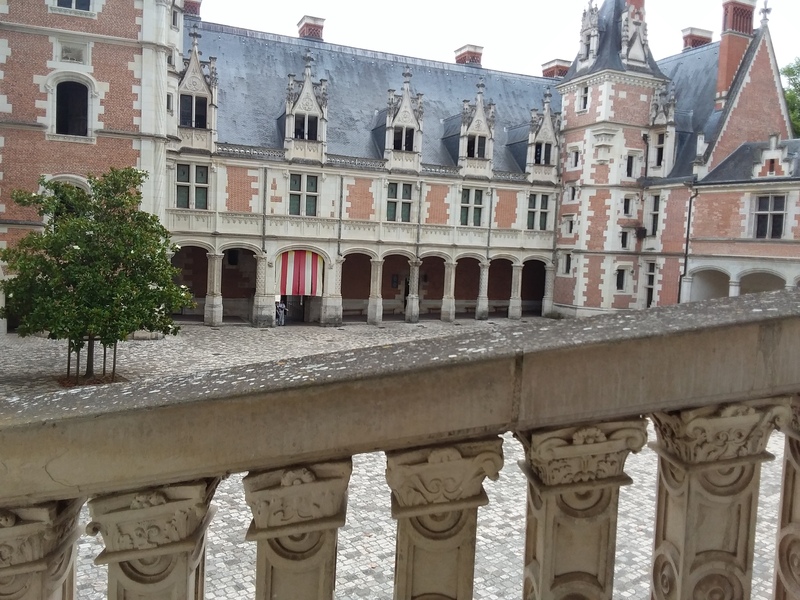 I’ve visited a couple of Chateau in the Loire valley but this one really touched me. 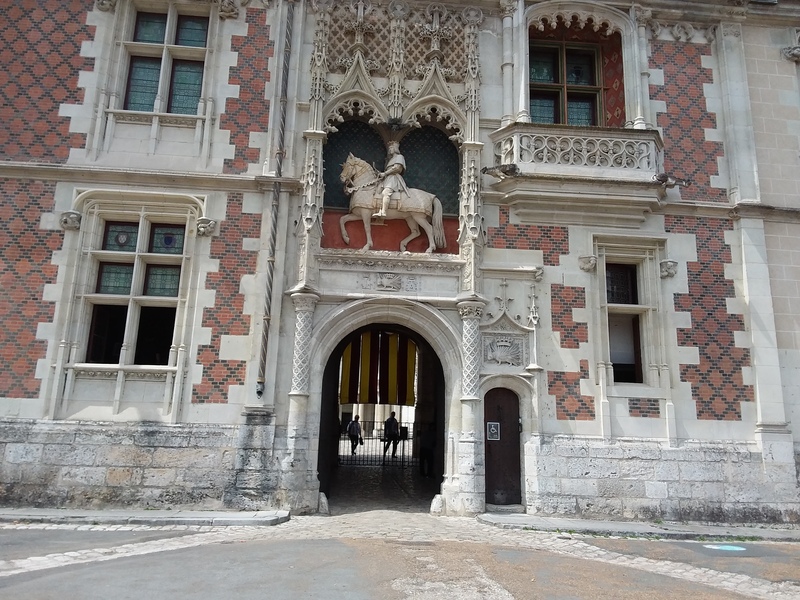 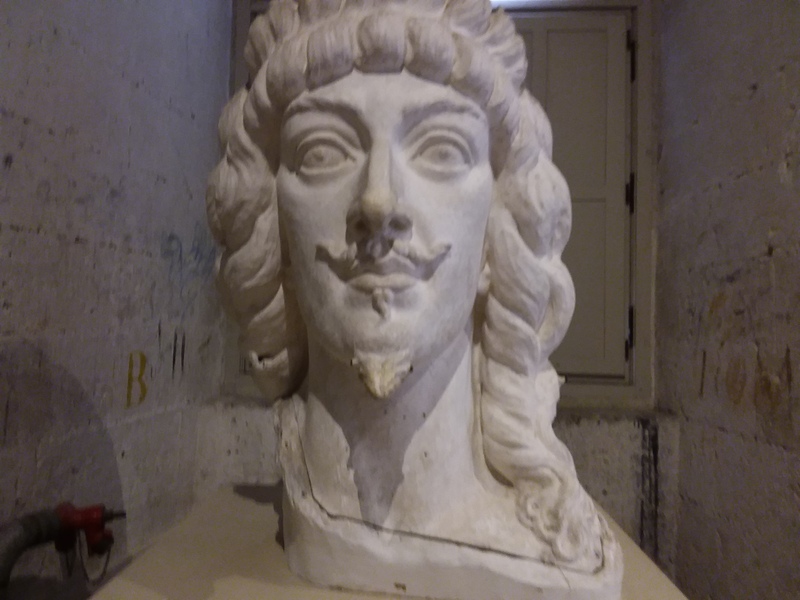 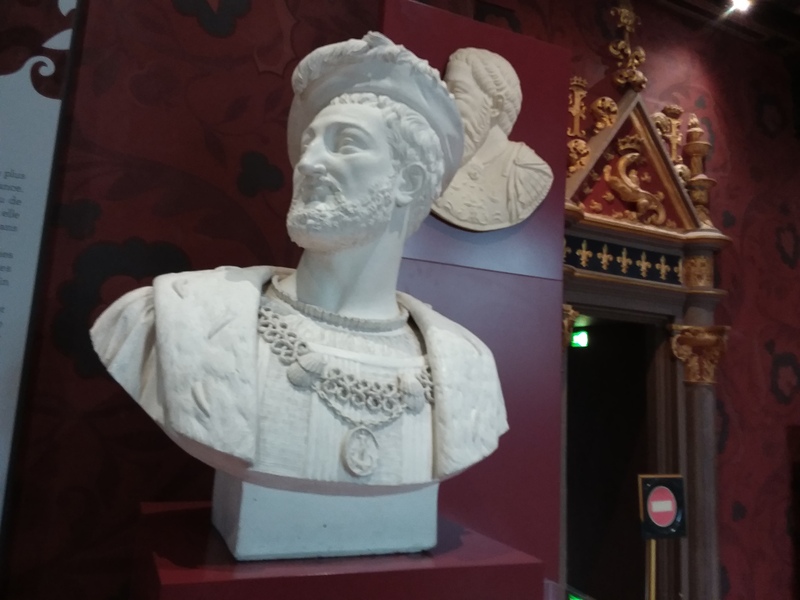 From the first moment you enter the Chateau you know you are entering into a special part of French history with the engraving of King Louis X11 on his steed looking down from above. 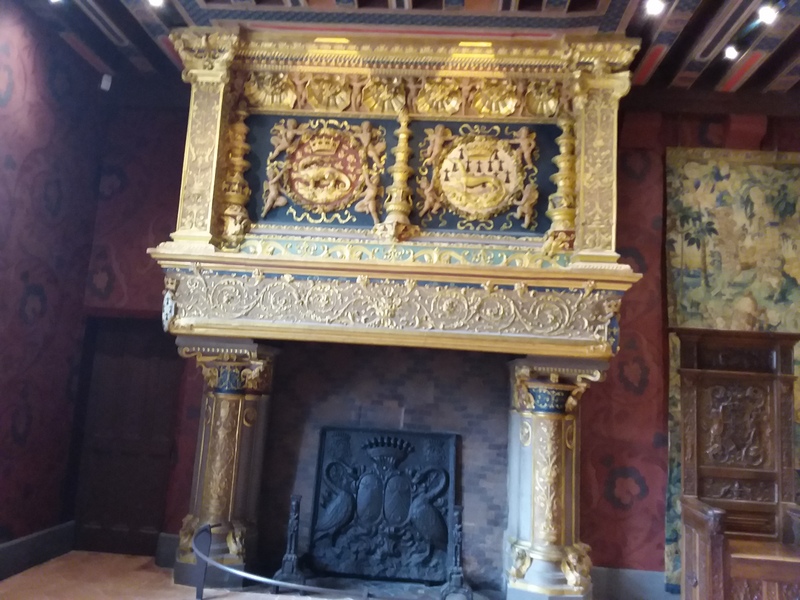 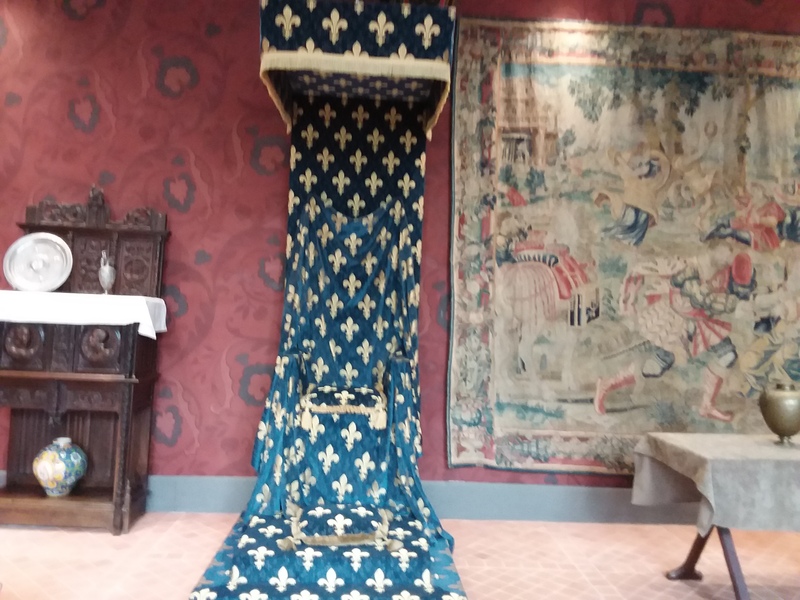 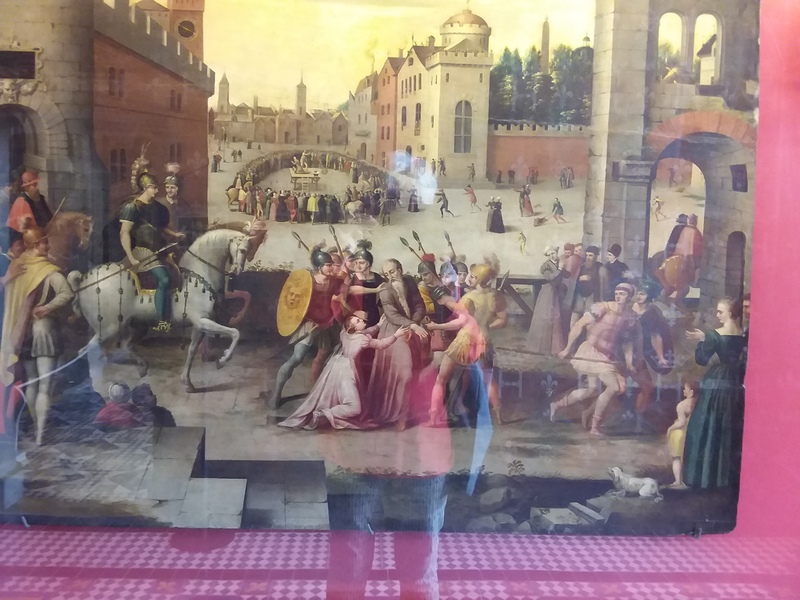 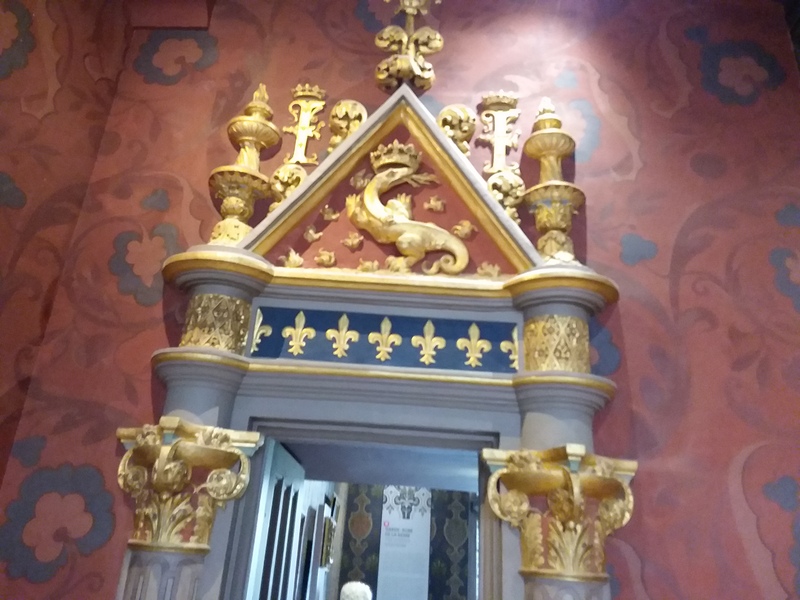 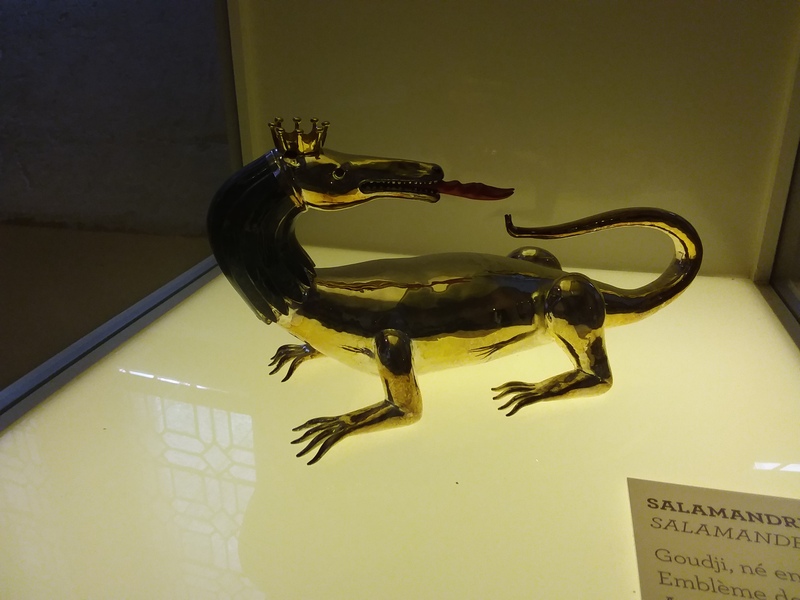 But it was the symbolism expressed in the sumptuous interiors which really grabbed me: The salamander was the chosen emblem of François the first. 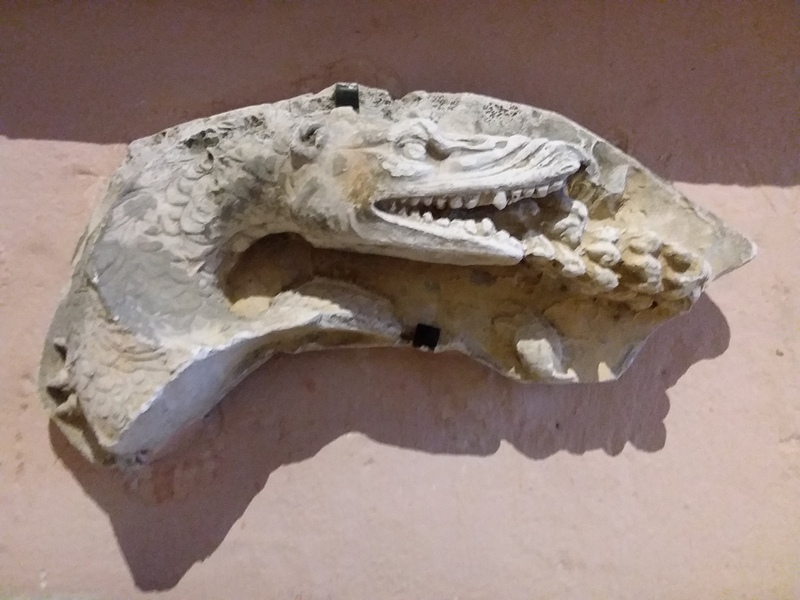 This mythical-and somewhat mystical creature is a being of the fire element; dynamic, creative and capable of great transformation while maintaining a calm centre. 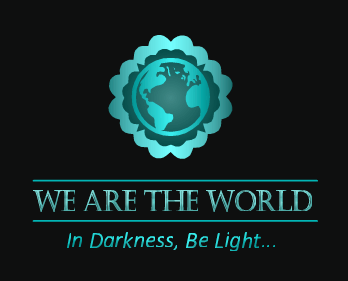 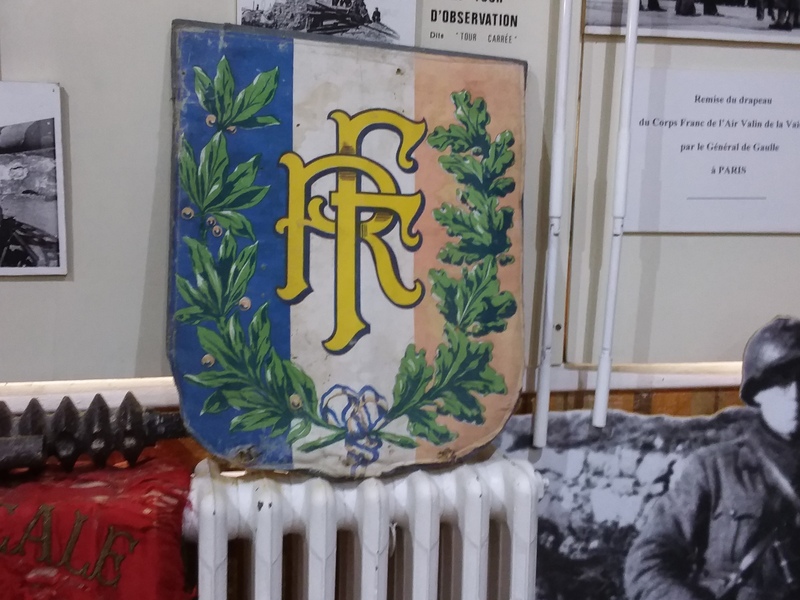 No wonder I was besotted by this Symbol! 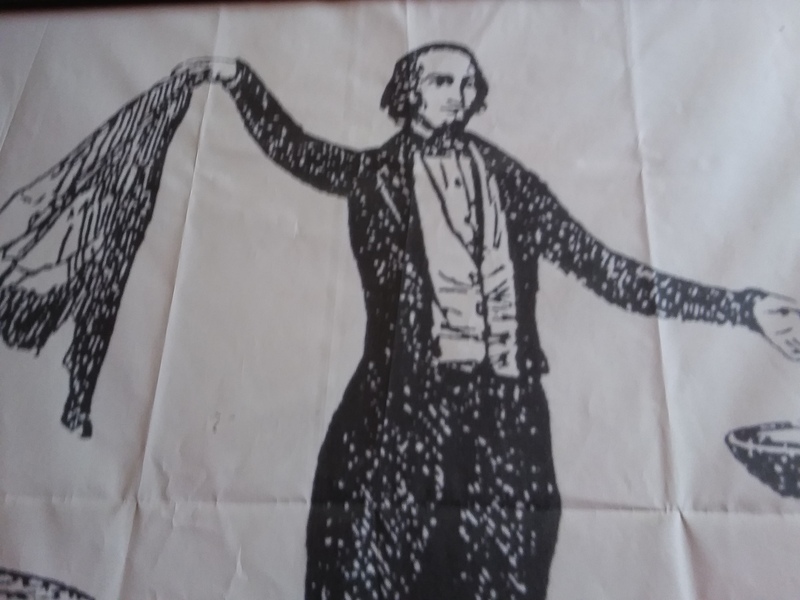 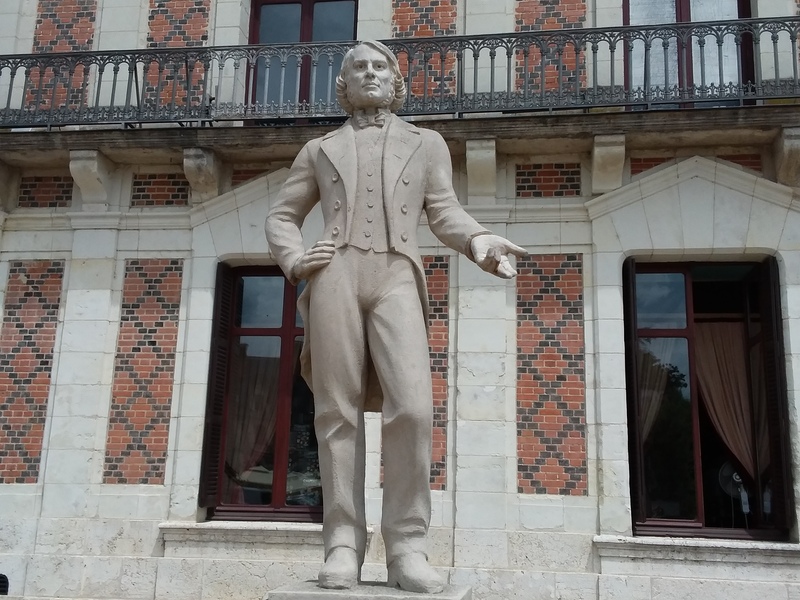 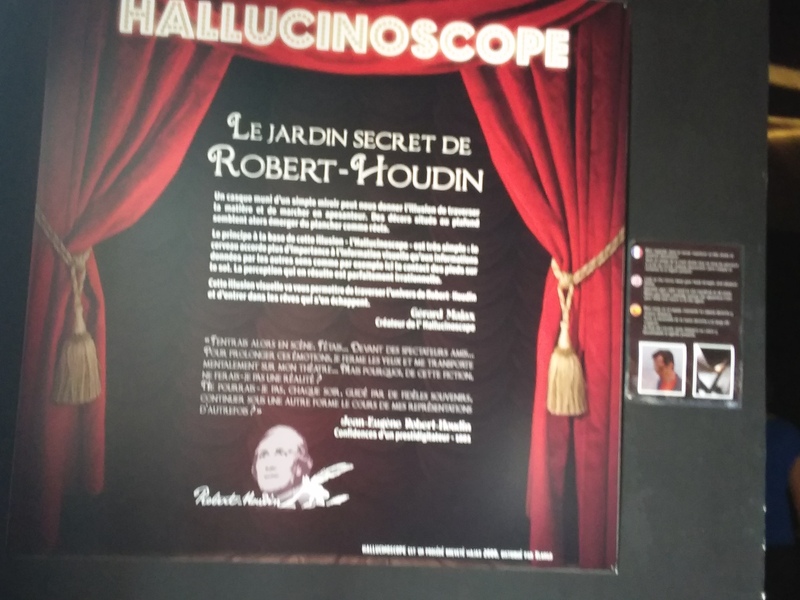 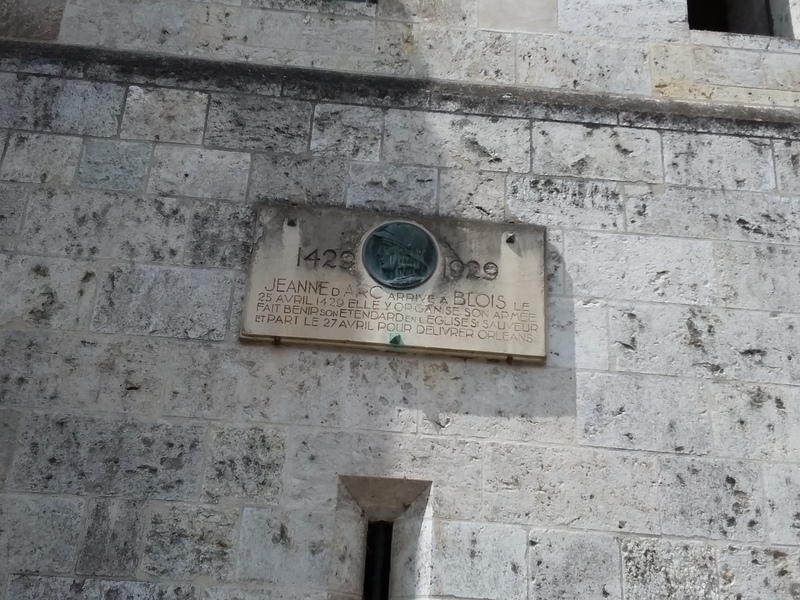 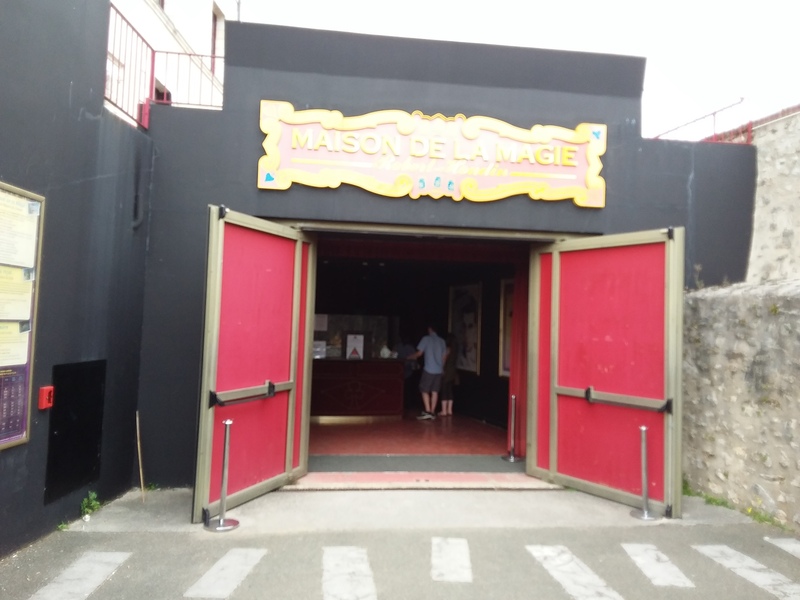 I visited an altogether different place of magic and mystery at a house which celebrates the incredible life of Robert Houdin, the extraordinary presdidigatator who inspired the American Houdini to follow in his footsteps. 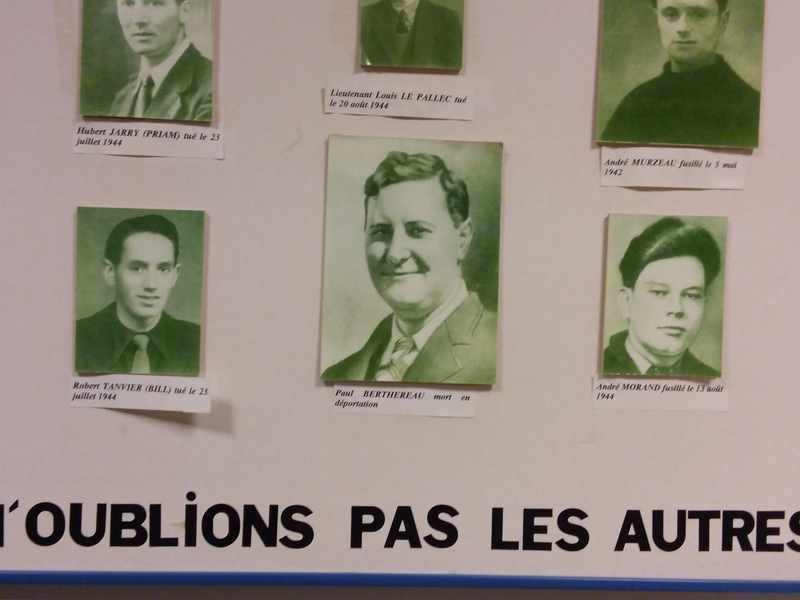 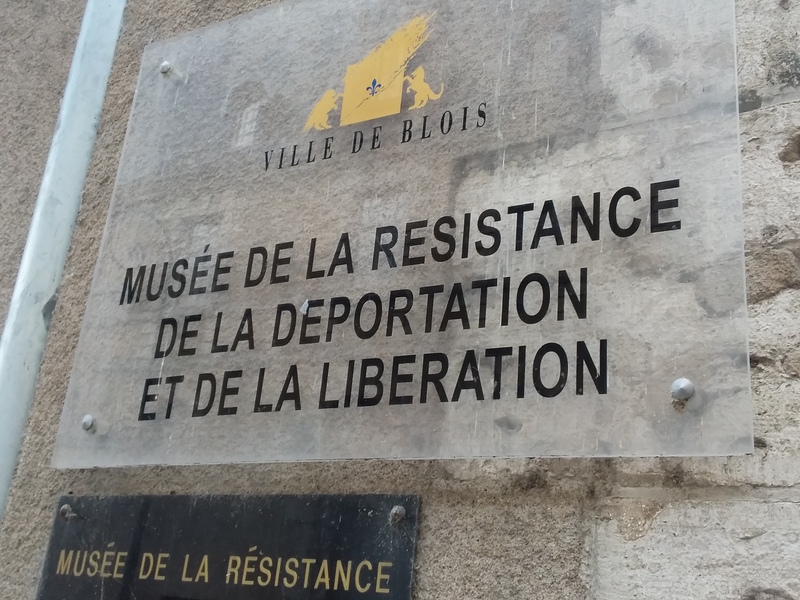 The Museum of the Resistance revealed how the citizens of Blois entered the fire of the second world war. 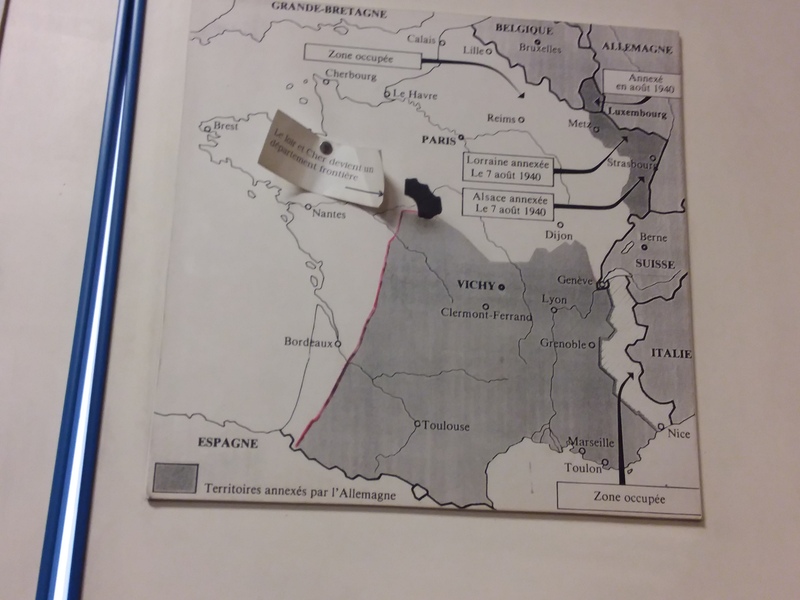 The river Cher which runs through the city, was the dividing line between Vichy and occupied France .